In the past 10 months, since we launched the dwsAuto community on Facebook, it has grown into the largest online community of auto enthusiasts, owners and potential buyers in the country. That’s been a tremendous experience: to see how this 87,400-strong community has shared information, asked and answered questions that have helped others decide which cars to buy, and shared feedback and ideas. Over the past few months, we have been working on building a completely new platform that will significantly improve how this community can interact better with each other, and in the process, be able to make better decisions about which car to buy. Hence, CarToq.com – India’s first car advice community platform. In many ways, what you do at CarToq.com is the same as you have been doing so far: ask questions, share advice as comments, like what others have to say, read the latest news related to cars, see photo galleries and videos to understand the products better, read what the experts have to say, find the latest deals and prices, and so on. What is different is that the new platform makes all of this a lot easier for you to do. So you can not only ask questions now but also easily search similar questions others have asked and answered. You get notified when someone answers your queries. You can not only read expert reviews but also sift through which reviews others have found most useful. 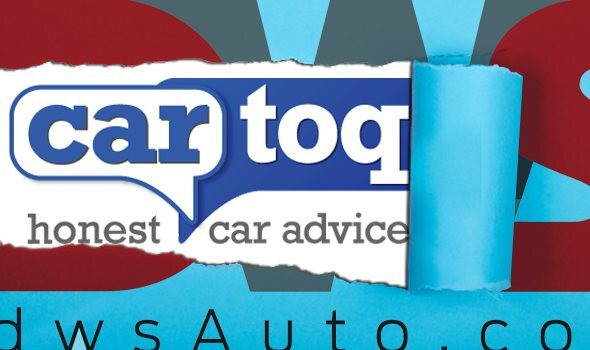 And most importantly, you can have all the information about each car model in one place– news, reviews, Q&As, comparisons, videos, photos, prices, deals. There are a whole lot of apps that buyers will find useful: finding the price of any car with just one click of a button, tracking recent and upcoming launches, comparing car specifications in a user-friendly format, identifying differences between different variants of a car easily and so on. One significant addition in features is a unique recommendation approach. There are 12 different “Car Profiles” which a cover a range of buyer needs. Choose the one that best describes your need and budget, and the site will automatically identify the best options for you. And all the site content will be customized for you around these recommended cars. You can further add and remove cars from this list to customize your research. For more details on how best to use the site, click How to Use This Site on the left sidebar. It is this 87,400-strong community that made this platform useful in the first place. We hope you will find CarToq.com and its tools a lot more useful now. In the end, this community advice platform aims to do just one thing really well: give honest car advice.